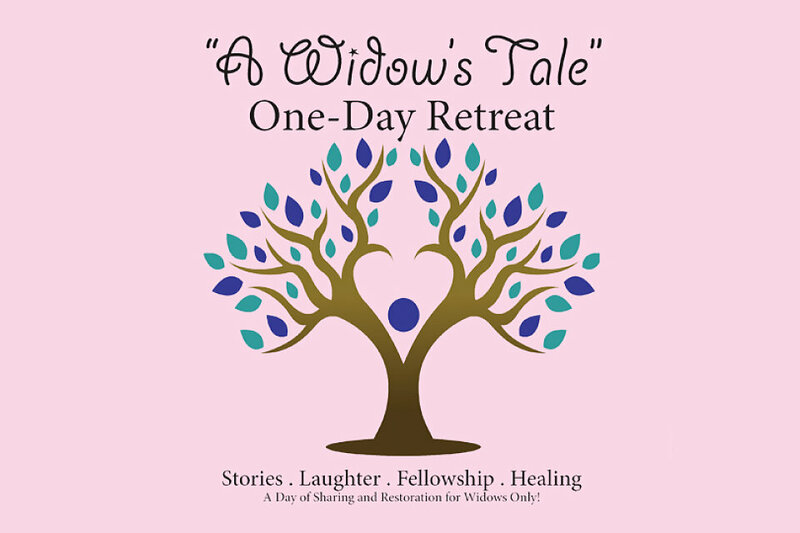 Widows of West End and the wider community are invited to attend a retreat created just for them on Saturday, Sept. 10, 2016 from 9:30 a.m. to 4:30 p.m. in the 4th Story Theater. The retreat provides stories, laughter, fellowship and healing, and creates a sacred space where widows find community and understanding. Registration is required. The retreat fee of $149 includes all retreat materials, a take-home package of resources from the retreat, and a catered lunch and snacks. A limited number of scholarships are available for West End members. Online registration is available at AWidowsTale.com/retreats. For more information, contact Rev. Erin Racine at eracine@westendumc.org or 615.321.8500, x8838.